Anyone who has ever visited or lived in Southern California knows that the food here is absolutely delicious. 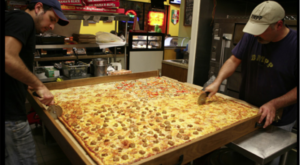 Whether you dig casual restaurants, fancy restaurants, or anything in between, here is your ultimate bucket list for all the eateries you must experience in 2019. 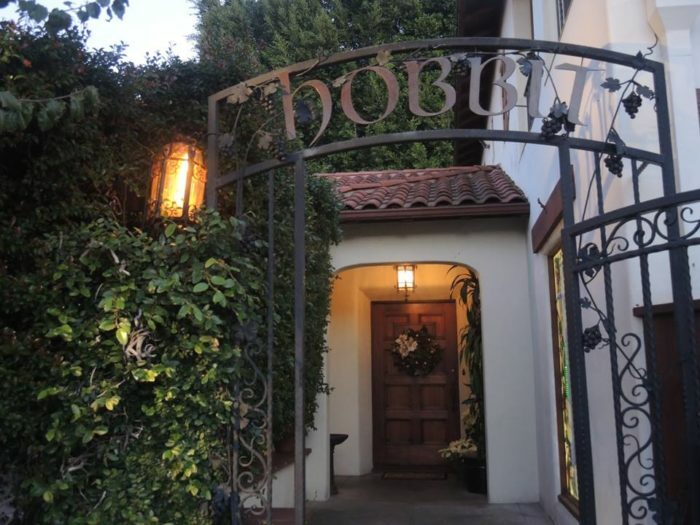 Dining at The Hobbit in the city of Orange is an exquisite experience that is perfect for a special occasion. Dinner at The Hobbit includes a multi-course meal split into three acts where you'll enjoy each course in a unique setting. 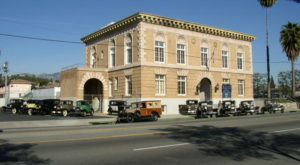 You can find The Hobbit at 2932 E Chapman Ave, Orange, CA 92869. 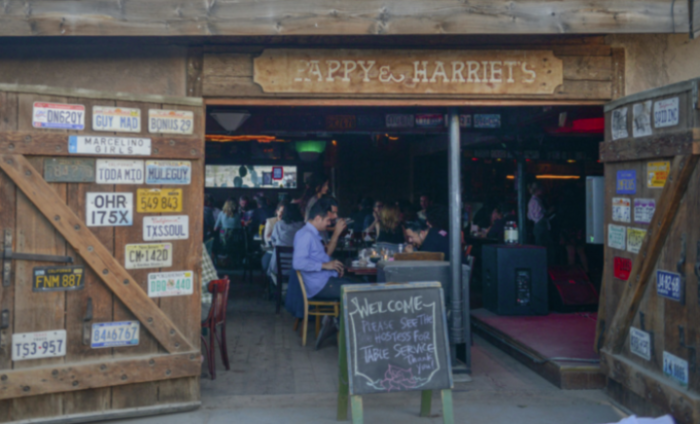 Pappy and Harriet's, a roadhouse restaurant located in Pioneertown, will make you feel like you've stepped back in time. 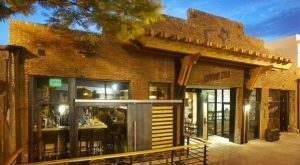 We love the rustic vibe of this local restaurant that will remind you of something you'd find back in the Wild West. 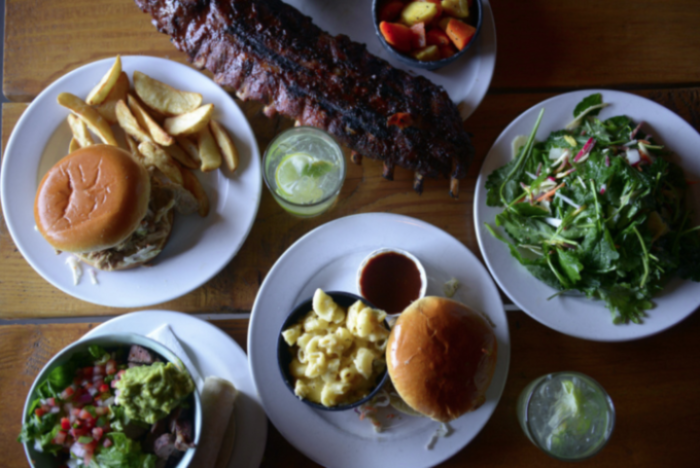 When it comes to the menu, you'll find a variety of delicious meals including all of your favorite comfort foods from ribs to Mac and Cheese, and tasty grilled sandwiches packed with flavor. 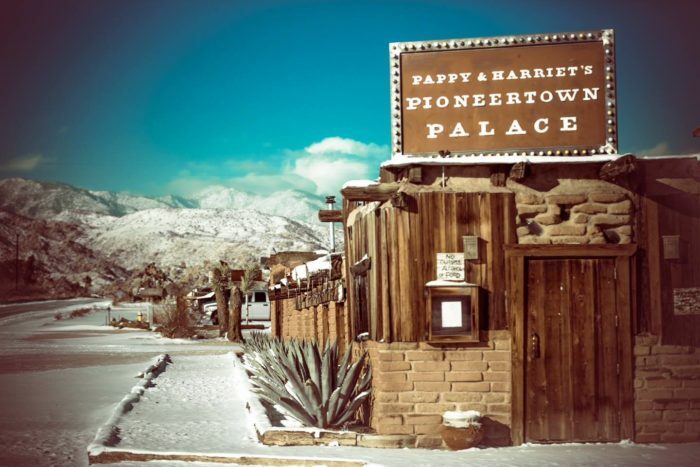 You can find Pappy and Harriet's at 53688 Pioneertown Road, Pioneertown, CA. 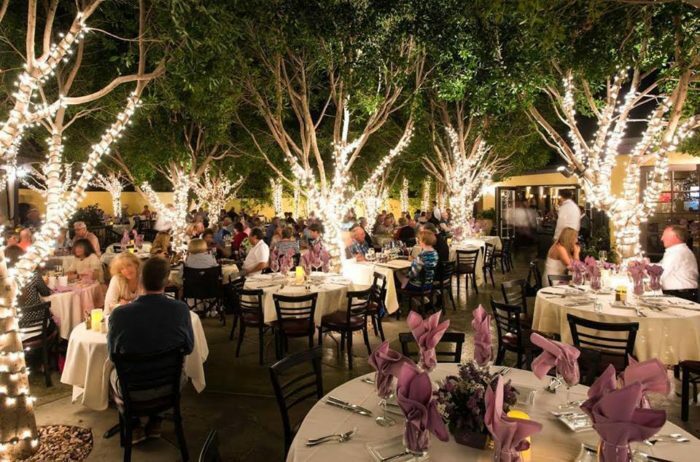 For the twinkliest dining experience in Southern California, nothing compares to Lavender Bistro. Indeed, the food is scrumptious, but the ambiance will give you one more reason to come back again and again. 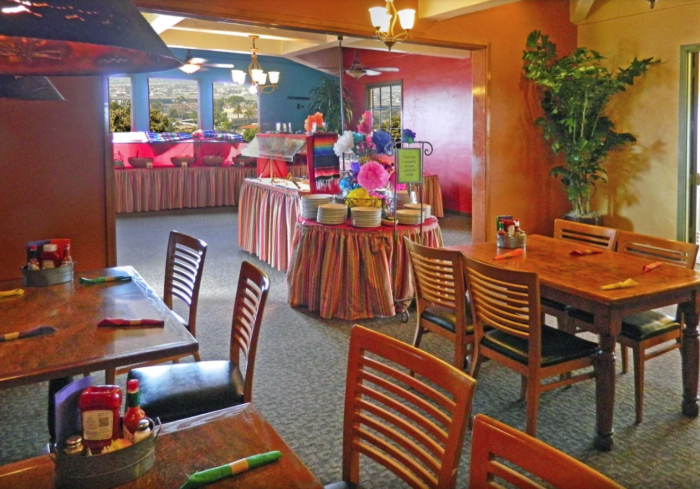 Lavender Bistro is located at 78073 Calle Barcelona, La Quinta, CA. There's nothing quite like The Old Place right here in SoCal. 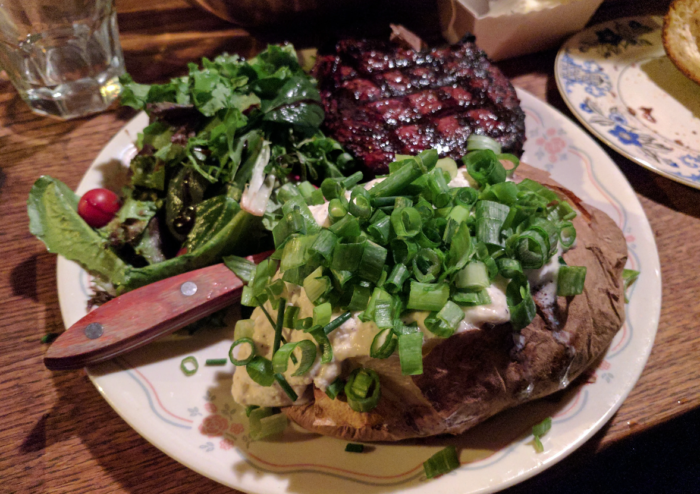 Whether it's the dark and cozy setting you are drawn to or the homecooked meals that are made with fresh local ingredients, you'll walk away from dinner at this splendid spot feeling like you've discovered a local secret. 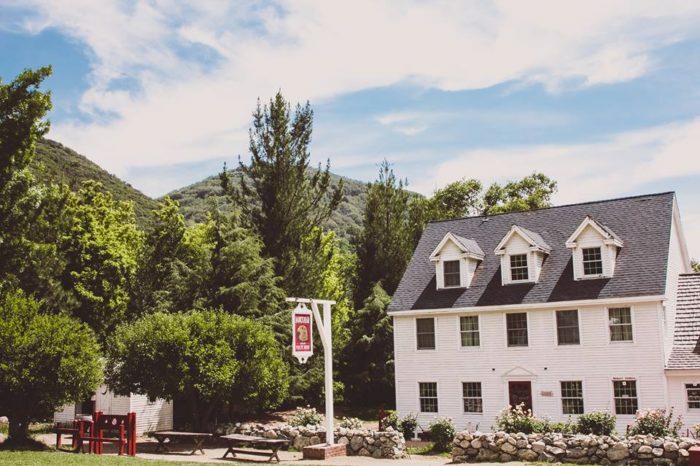 You can visit The Old Place at 29983 Mulholland Hwy, Agoura Hills, CA 91301. This place gets packed, so make sure to make reservations in advance. 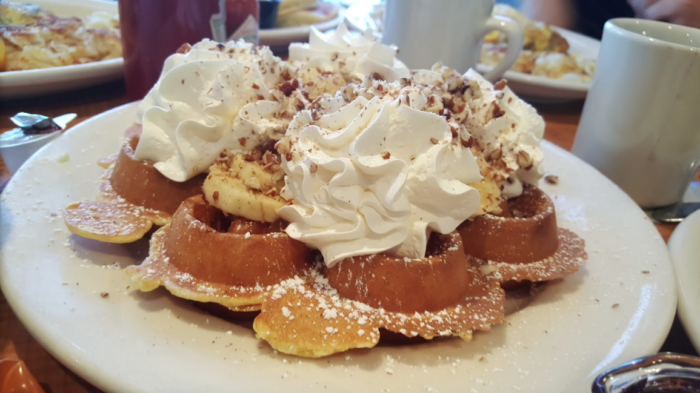 A dining bucket list couldn't possibly be complete without the addition of a fantastic breakfast place. One of SoCal's best, Flappy Jack's, is a great spot to score one of the best Belgian waffles around. They're so massive they almost fall off the plate. 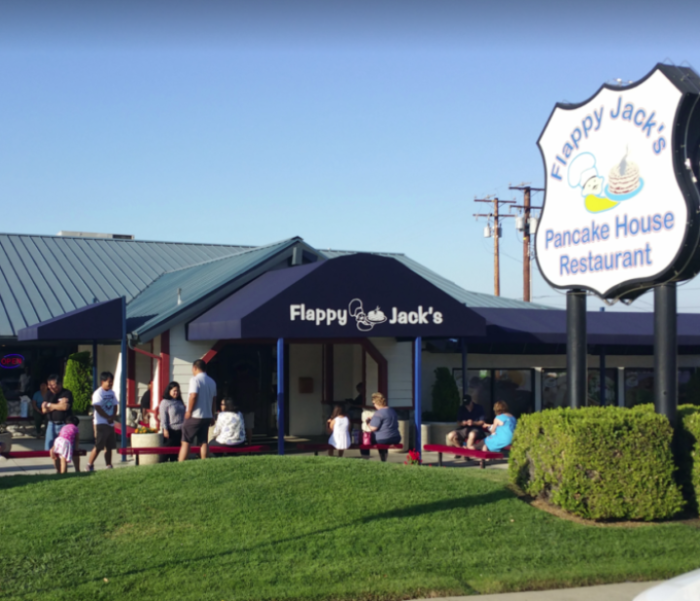 You can find Flappy Jack's at 640 W Rte 66, Glendora, CA 91740. 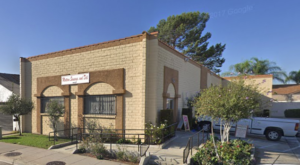 If you love Mexican food, then you'll be thrilled to know there's a Mexican food buffet right here in Southern California. Not only is this lunch buffet loaded with all of your favorite Mexcian dishes, but you can keep going back for more at this all-you-can-eat buffet so you'll definitely leave feeling nice and satisfied. 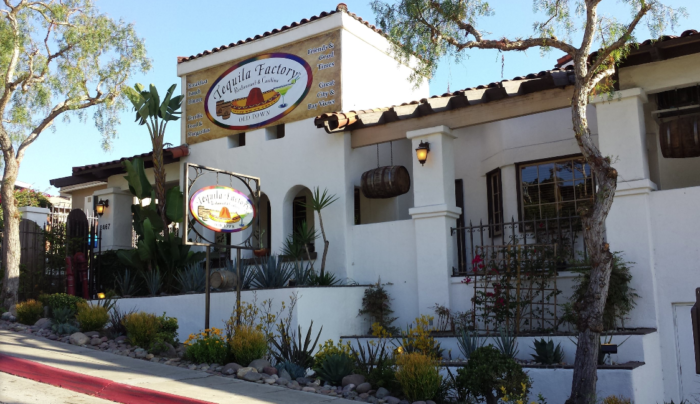 You can find the Old Town Tequilla Factory Restaurant and Cantina at 2467 Juan St, San Diego, CA 92110. Decorated with men's suit ties on the ceiling to convey this is the kind of place where you leave your tie at the door, you'll quickly understand just how laid back this steakhouse is.. Ultra casual and wonderfully rustic, this down-home steakhouse makes food that will melt in your mouth without having to pay an arm and a leg for a fine meal. 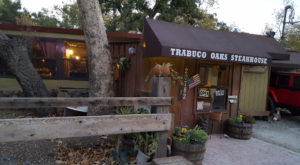 Trabuco Oaks Steakhouse is located at 20782 Trabuco Oaks Dr, Trabuco Canyon, CA 92679. 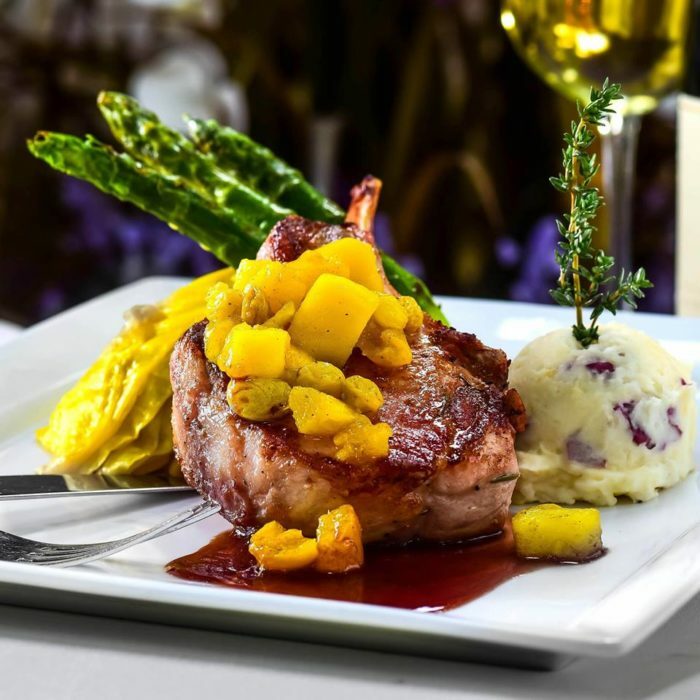 More than just a meal, dining at Hawk's Head Public House is an experience. 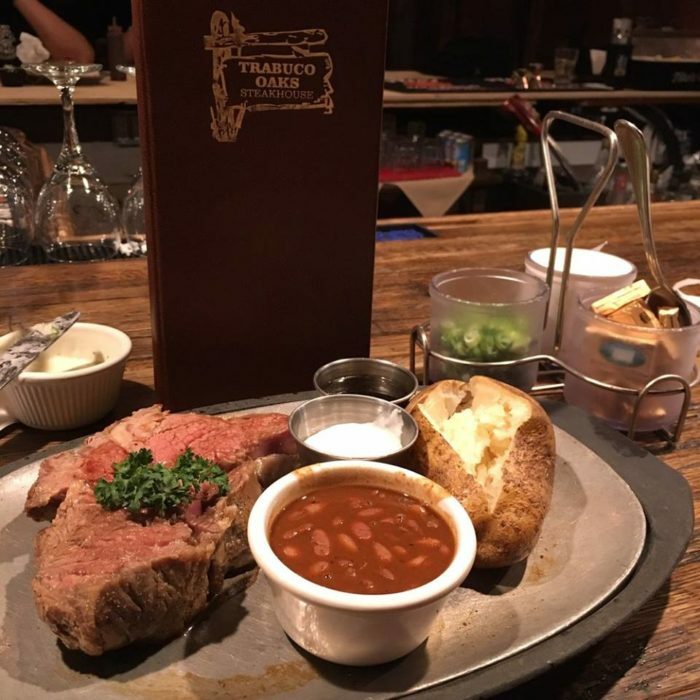 You'll dine in an old 18th-century tavern where you'll be served all of your favorite comfort foods, including dishes like pot roast or chicken pot pie, by staff members decked out in period costumes from the colonial era. You can find Hawk's Head Public House at 12261 Oak Glen Rd., Oak Glen, CA. 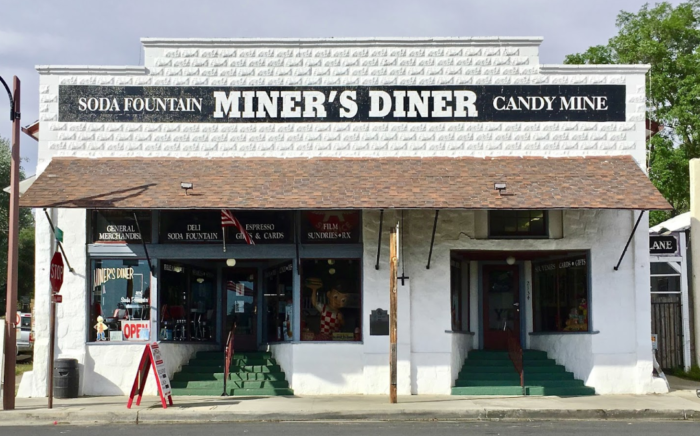 Miner's Diner, an old-fashioned Soda Fountain here in SoCal, is located in the charming town of Julian. 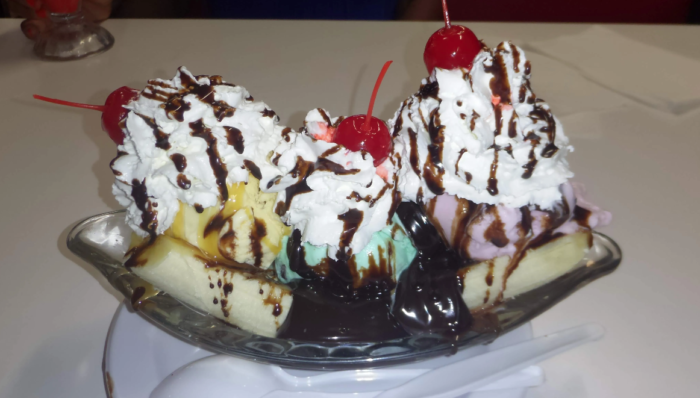 This local gem belongs on your bucket list as everyone should experience one of their milkshakes or giant banana splits at least once. You can find Miner's Diner at 2134 Main St., Julian, CA 92036. 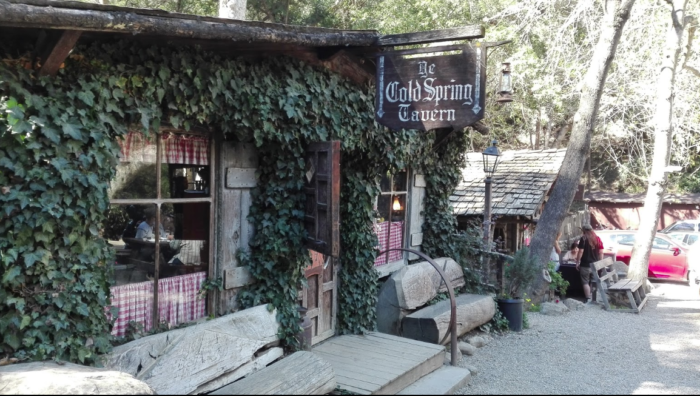 Cold Spring Tavern often ends up on our Best Of lists for one simple reason -- it truly is one of the best. 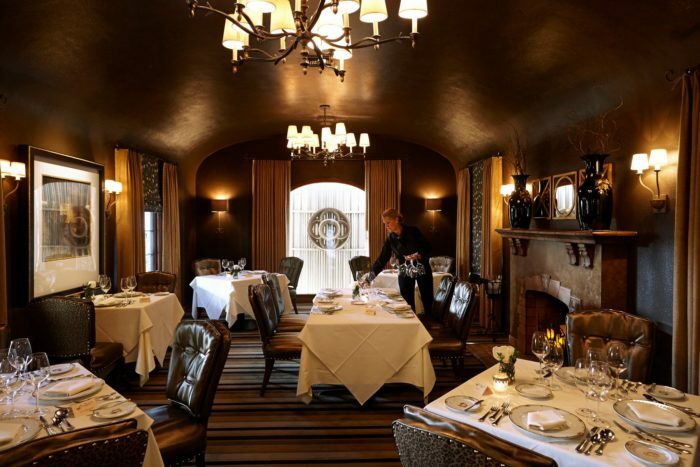 Located in Santa Barbara, right on the edge of SoCal, you'll find this quaint tavern that dates back to the 1800s. 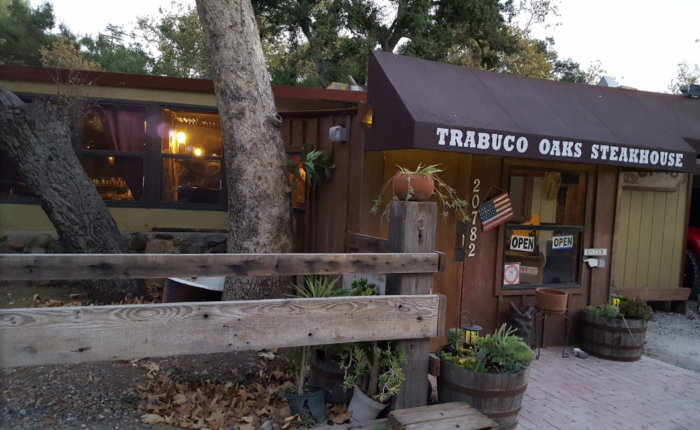 Not only is this destination filled with tons of history, but the food here is so good you'll find yourself wanting to return to Santa Barbara again and again in order to head back to Cold Springs Tavern. 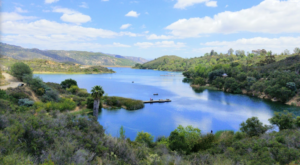 You can find this local gem at 5995 Stagecoach Rd., Santa Barbara, CA 93105. 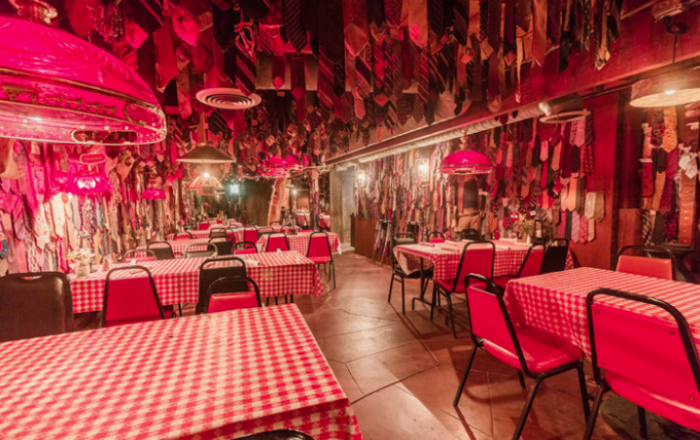 What do you think of this dining bucket list in Southern California? We’d love to know what you think of the restaurants that we included in the list so please share in the comments. 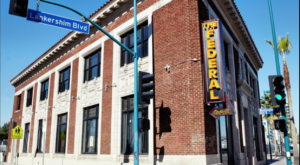 Looking for more great dining options in Southern California? 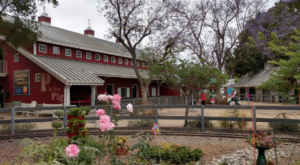 You may also enjoy this unique destination where you’ll find SoCal’s oldest operating winery. We think it’s another great place to add to your 2019 bucket list.